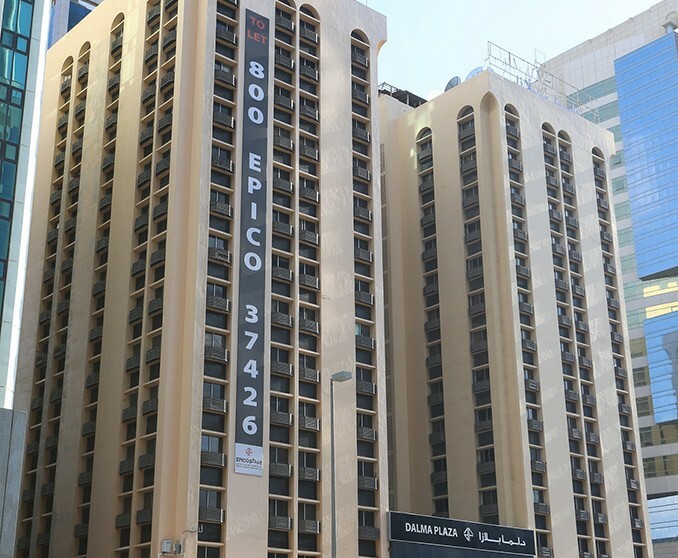 Emirates Property Investment Company (EPICO), the property and facilities management arm of Al Fahim Group, has announced the opening of its new office in Abu Dhabi. 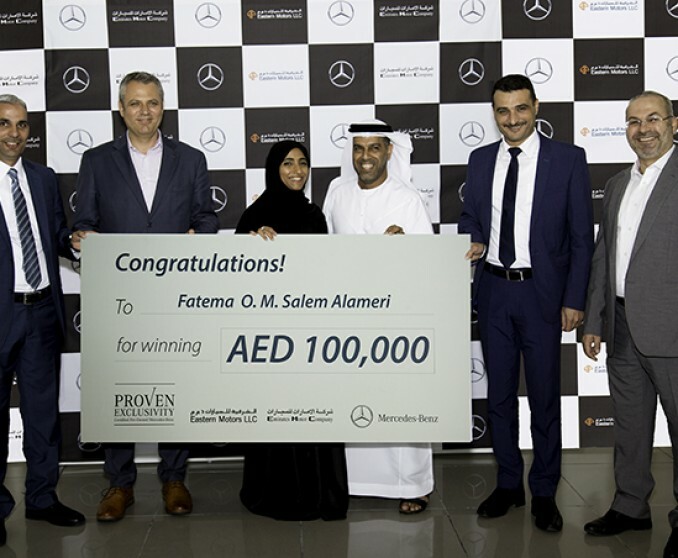 Emirates Motor Company (EMC), the Mercedes-Benz authorised distributor in the emirate of Abu Dhabi and the flagship company of Al Fahim Group, has announced the cashback winner of its ‘Proven Exclusivity’ pre-owned campaign. Fastest SUV in its Category, Can Reach 0-100 kmph Sprint in 4.6 Seconds. 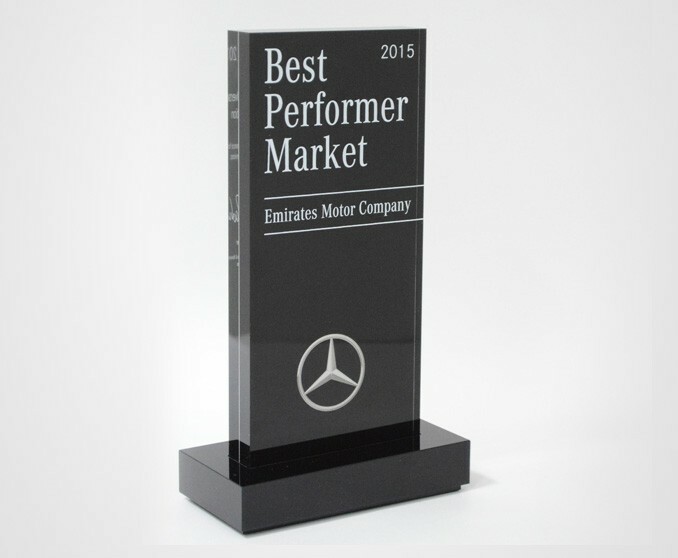 Emirates Motor Company (EMC), the Mercedes-Benz authorized distributor in the emirate of Abu Dhabi and the flagship company of Al Fahim Group, has launched the new model of its premium full-sized luxury SUV Mercedes-Benz GLS in the emirate of Abu Dhabi. 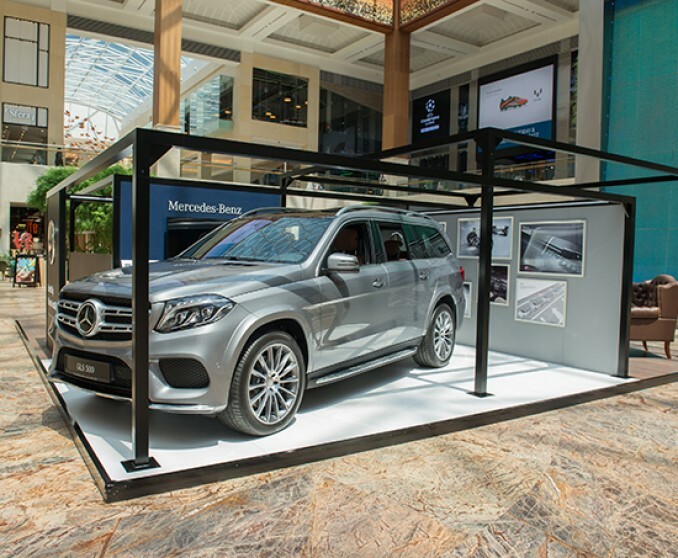 The activation took place in both Yas Mall and Al Ain. 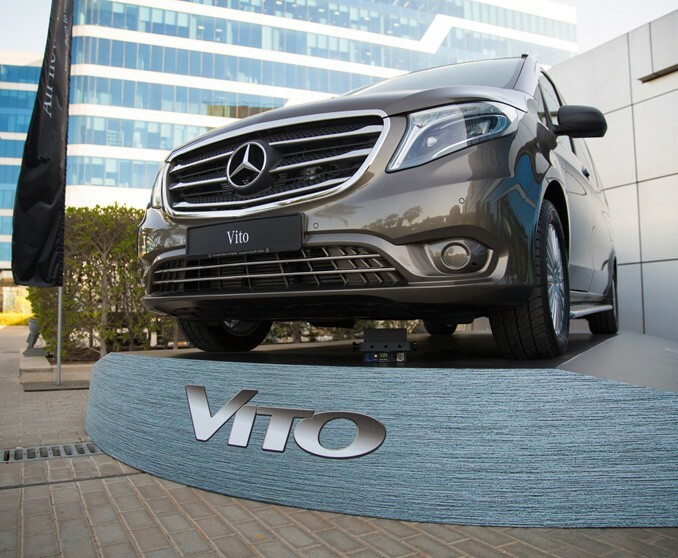 Emirates Motor Company (EMC), the Mercedes-Benz authorised distributor in the emirate of Abu Dhabi and the flagship company of Al Fahim Group, has rolled out the new models of Mercedes-Benz Vito and MCV- 260 R/T in Abu Dhabi.